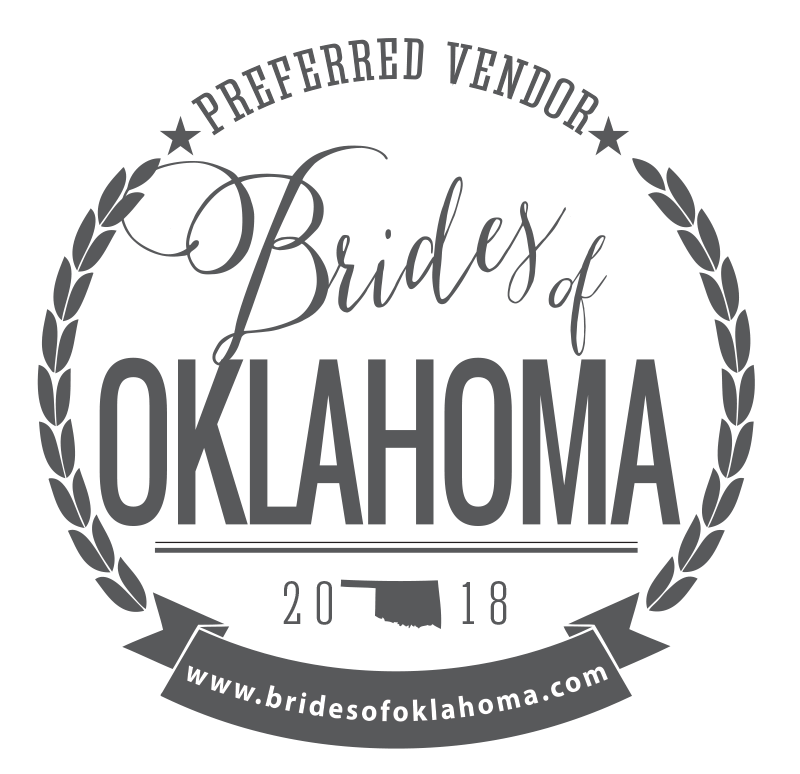 La Vintage is a vintage rental boutique in Northeastern Oklahoma located near Tulsa. We offer uncommon objects to rent or own. Through our curated collection, we bring timeless elegance and sweet nostalgia to your most unforgettable moments. Brides, designers, and photographers rent our pieces — individually or as a collection — to create unique atmospheres for weddings, parties, showers, and in photography shoots. Our collection is an eclectic mix of repurposed antiques, and we have everything you’d never expect. From windmill blades to whimsical birdcages, we believe each time-worn trinket has a story to tell. We know that when dust and dirt is washed away, real treasures are reborn. La Vintage is curated by Lee Agnew, who was inspired to bring affordable, well-loved decor to brides after styling her eldest daughter’s wedding. Today, she offers customers vintage finds and contemporary rarities through a growing collection of rental pieces, pop up shops and vintage shows.